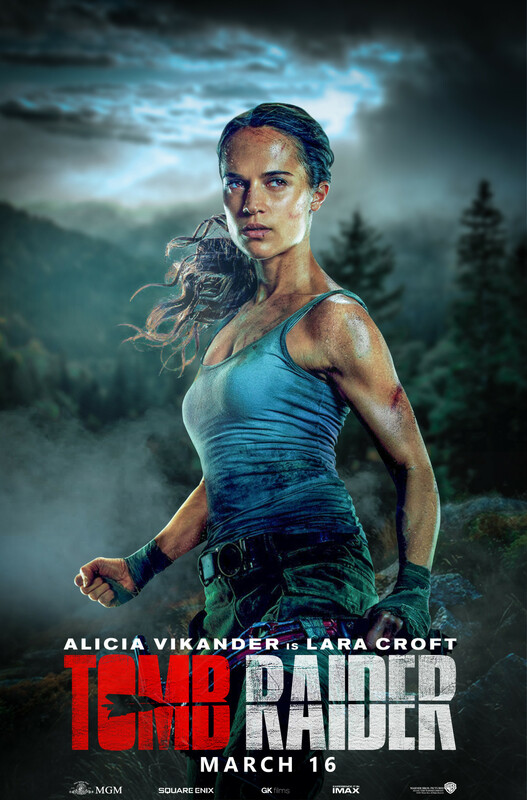 Tomb Rider - not bad. 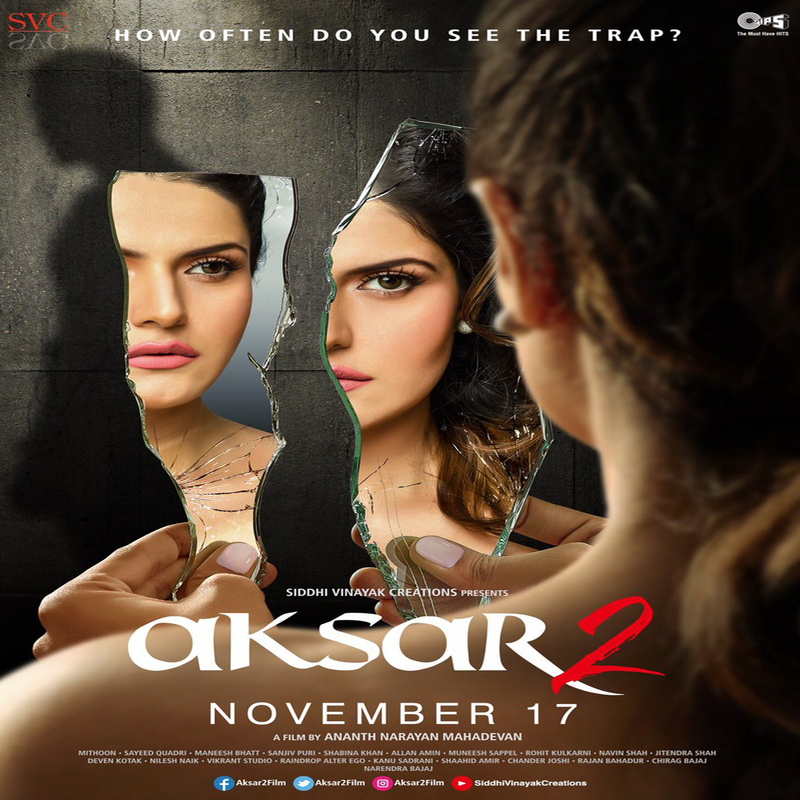 Aksar 2 - crime thriller for one time watch. bharat ane nenu - such a powerful film. 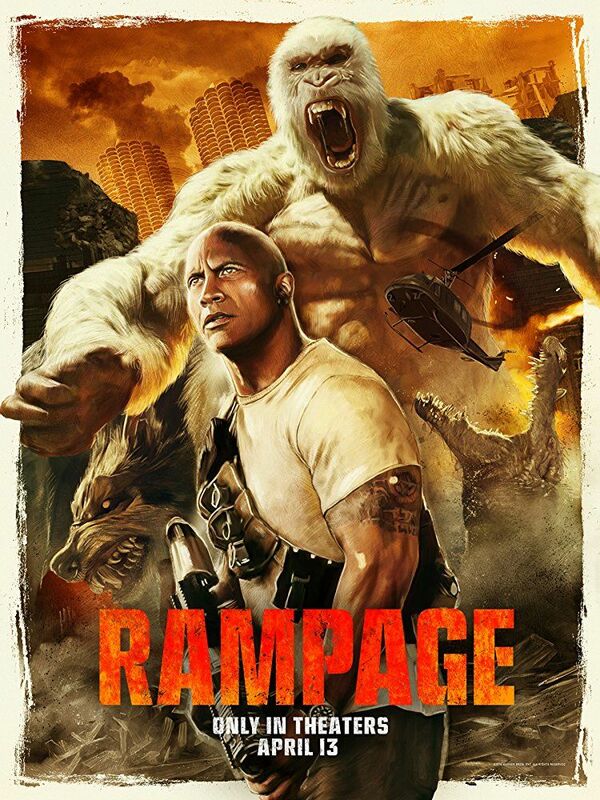 Rampage - its mainly for children. 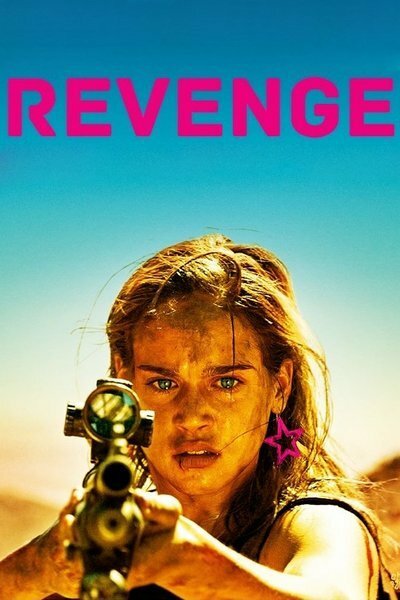 masterpiece - Thriller, could have been better. 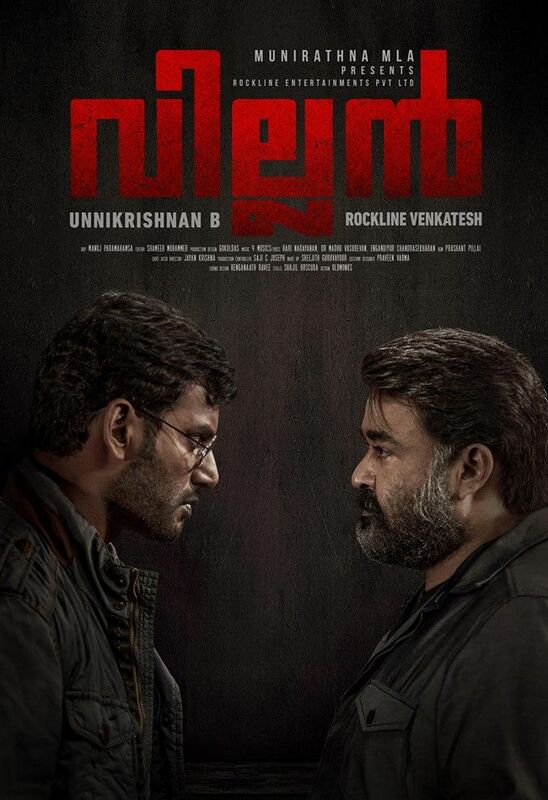 Villain - well made revenge film. phillauri - nothing specially. Length should be shorter. I spit on your grave.. watched this yesterday.. my god i was left traumatised... i never imagine a film could portray cutting the **** of a guy and putting it in his own mouth... that was gross!!! didnt like the movie since it was too violent! Jawaan - failed to impress.